The state-owned states will have to pay Rs. 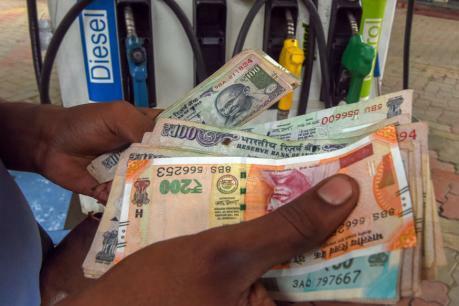 3 per liter and diesel prices by 2 rupees and 50 rupees per liter, according to the Bharat State Bank. Petrol and diesel prices vary from state to state based on local service taxes and value added taxes. In recent years, petrol and diesel prices are rising. Petrol prices have soared to a record high of Rs. Thus, the opposition parties are urging to reduce the pollution on petrol and diesel. In this case, the State Bank of India has published the report in this matter.